This weekend was a relaxing one. Derek officially finished his OBGYN rotation after he took his exam on Friday, and I had a lot of tough cases last week. Needless to say, we were both excited for the weekend. We kicked things off with Mexican food after work followed by watching the first half of Lord of the Rings: Two Towers. When we watch some of our favorite movie series (i.e., Harry Potter, Star Wars, etc. 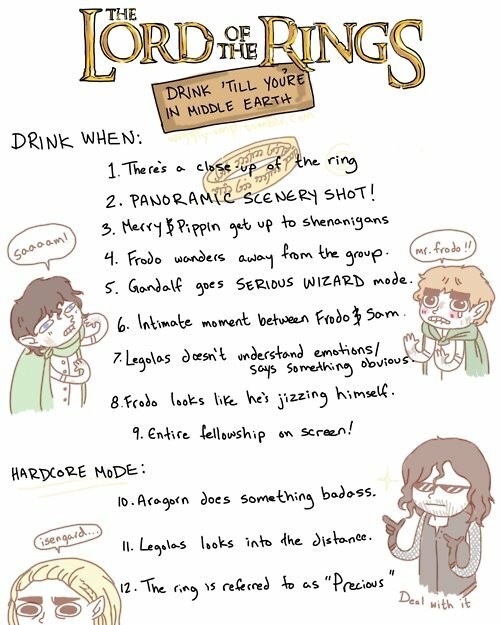 ), we like to look up drinking games and loosely play them. We don’t actually drink every time, but it’s a fun way to watch the movie. Below is the game we used on Friday. Please excuse the language on #8. It was a hilarious rule though, especially given Frodo’s propensity for bizarre facial expressions every time the ring’s power starts to overwhelm him. Also, because it takes 3+ hours to watch any LOTR movie and there are about a billion panoramic scenery shots, it would be impossible to play the game for real. On Saturday morning we woke up and went for a long walk on the American Tobacco Trail, which is conveniently right next to our townhouse. The weather last week was amazing, and we wanted to get outside and enjoy it. After our walk we headed to Panera for lunch and then on to Target to do some shopping. 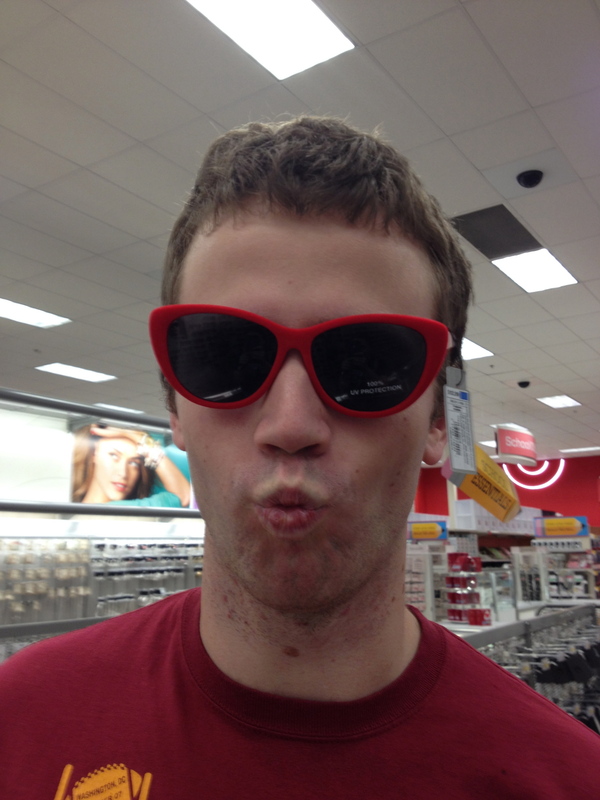 Derek “helped” me pick out sunglasses. 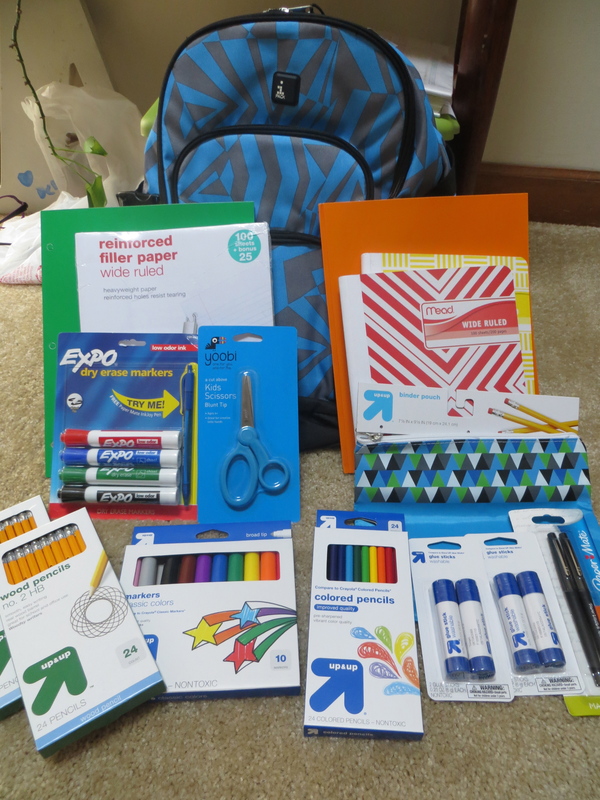 We also picked out school supplies for a third-grader. Our church is collecting backpacks, school supplies, and food for kiddos who need it in our community. I’m a big nerd, and I always loved going back to school so shopping for this stuff was really fun. 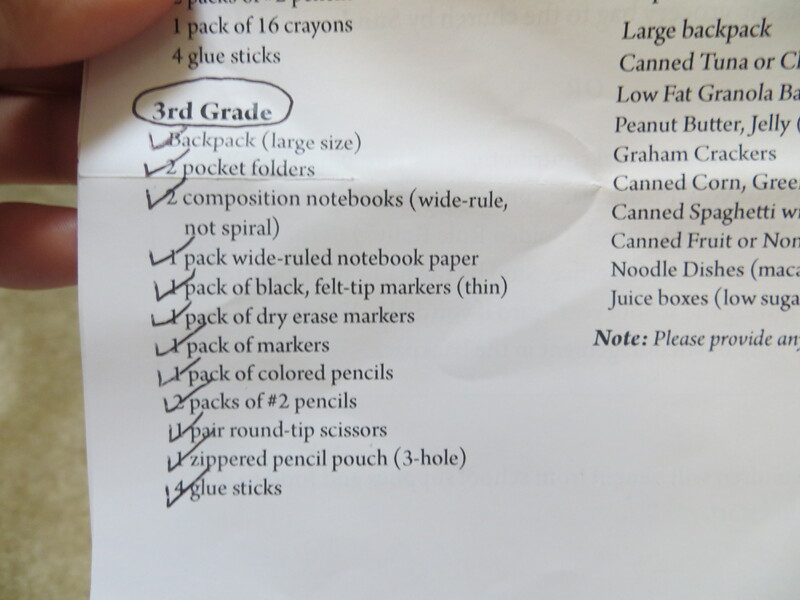 I hope our third-grader likes the backpack! The afternoon was spent reading with intermittent napping. It was the perfect afternoon. 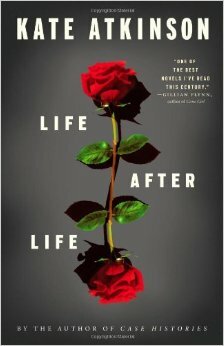 I finished reading Life After Life by Kate Atkinson. It wasn’t quite what I expected it to be, but I still enjoyed it. It is about a woman named Ursula who starts her life over again when she dies. The book starts in 1910 with Ursula’s birth and moves through time until she dies, with each iteration playing out differently based on her decisions. The concept itself is interesting, but the historical content, particularly for the WWII years, was my favorite part. 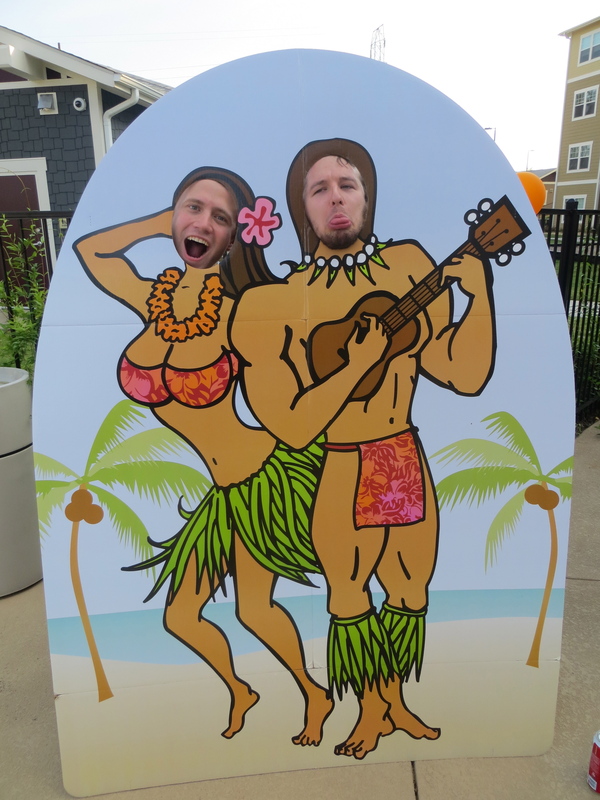 On Saturday evening, we headed over to our friend Patrick’s apartment complex for a luau. 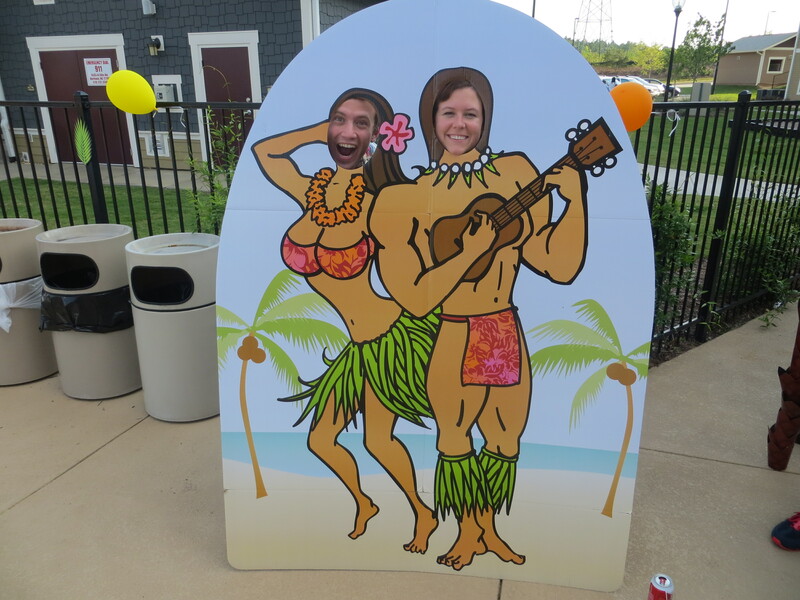 Don’t we make the most stunning couple? I take it back. Derek and Patrick make an even more beautiful couple. After hanging out at the luau for a bit, we went out in Chapel Hill for the night with some friends. We didn’t get home until 3:30AM. Yes, 3:30AM!! I haven’t been out that late in a long time. We had a blast, but I was exhausted by the time we got home. Sunday primarily involved doing laundry, meal planning, and cleaning. I also picked up a new book at the library that one of my friends from grad school recommended. It’s called Flowers for Algernon by Daniel Keyes. It is apparently pretty popular and was published in 1966, but I didn’t hear about it until earlier this year. 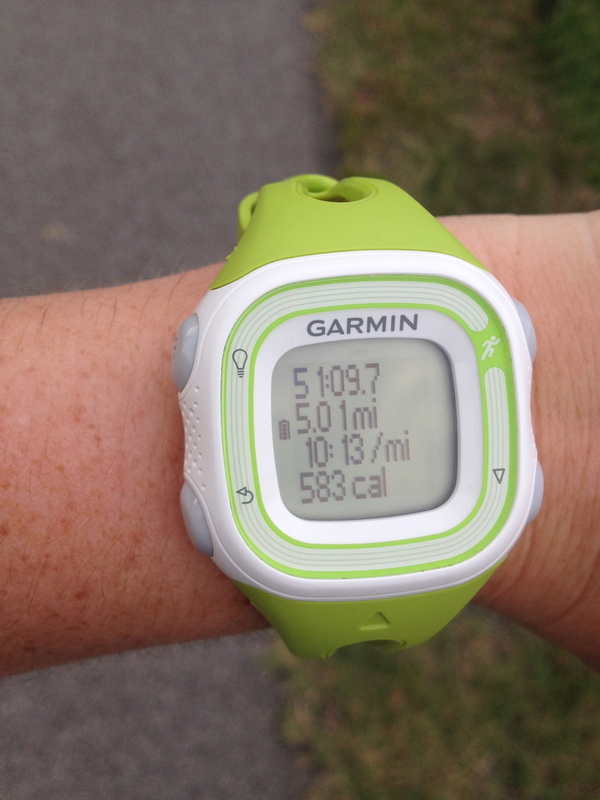 I also completed my long run for the week. I don’t know if it was the heat or the lack of sleep from staying out so late the night before, but this was my toughest training run yet. I was definitely pumped when I finished it. It was SO nice to have a weekend that didn’t involve Derek or me driving 2.5 hours to see each other. I’m also glad he’s home just in time for us to celebrate his birthday this coming weekend! We’re planning on getting together with our friends for some late-night bowling. Should be fun!